Ophtavia Green is a student at the University of Massachusetts, Amherst and is an ISA Featured Blogger. 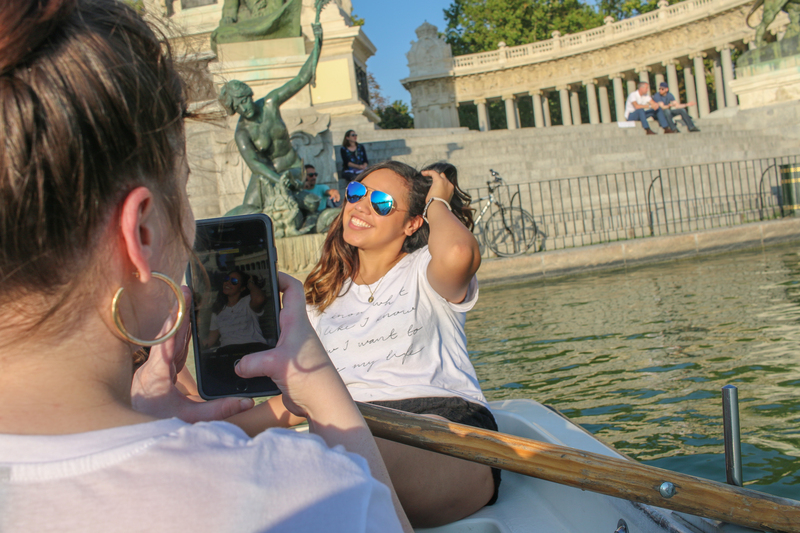 She is studying abroad with ISA in Madrid, Spain. 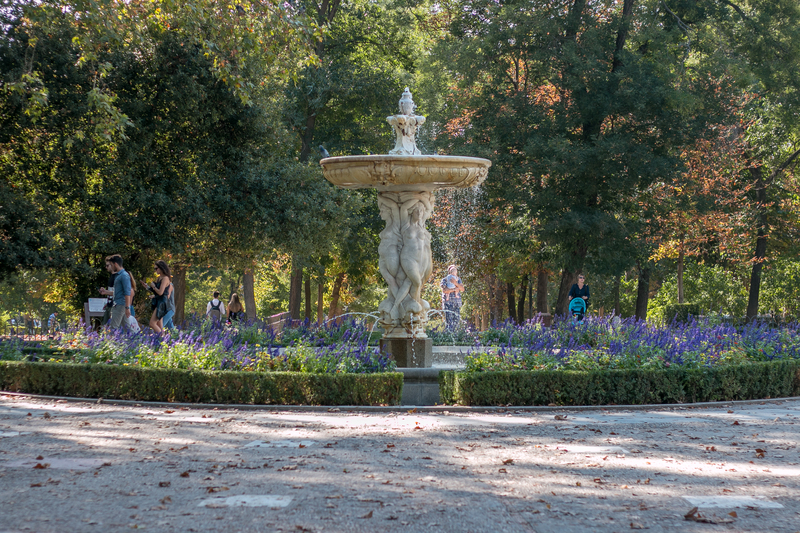 As part of the Bridging Cultures Program, ISA Madrid students visited Retiro Park (Parque del Retiro) also known as the “Green Lung of Madrid.” Retiro Park is in the center of Madrid. 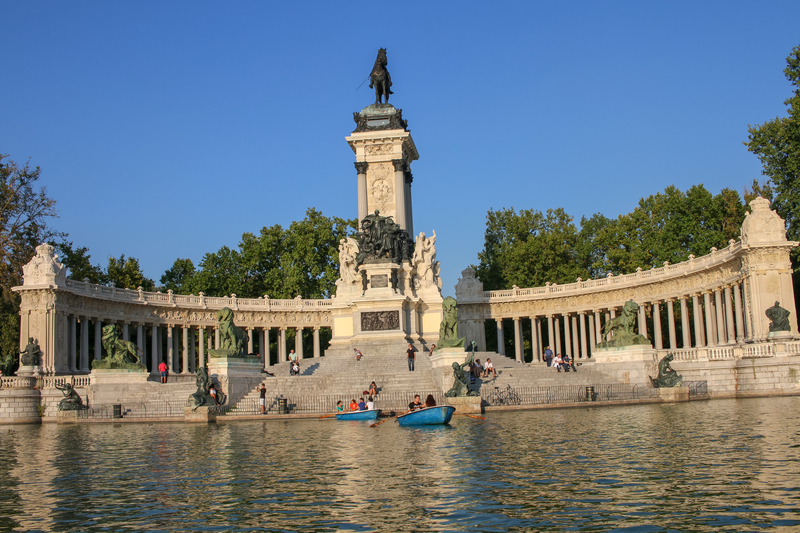 This large park is full of history and has so much to offer such as a Puppet show, sports, culture, leisure, and many fountains and sculptures. 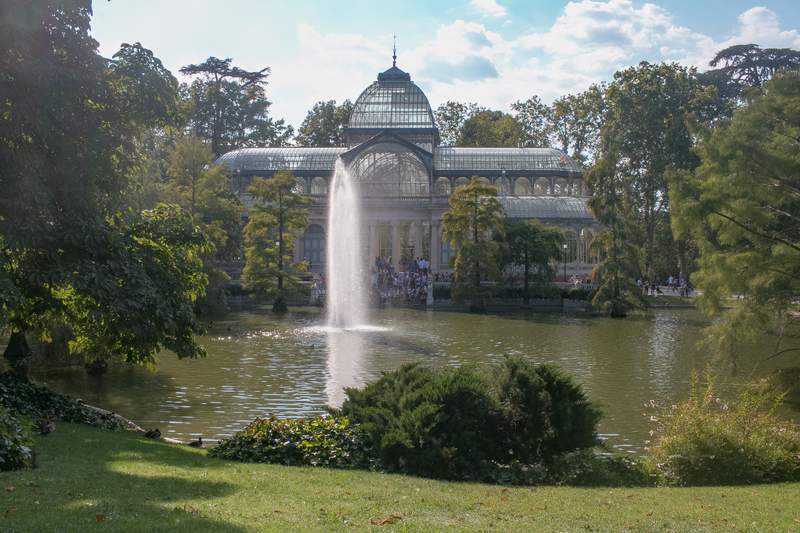 During our stroll through Retiro Park, we learned about its history and why the park is essential to Madrilenian. 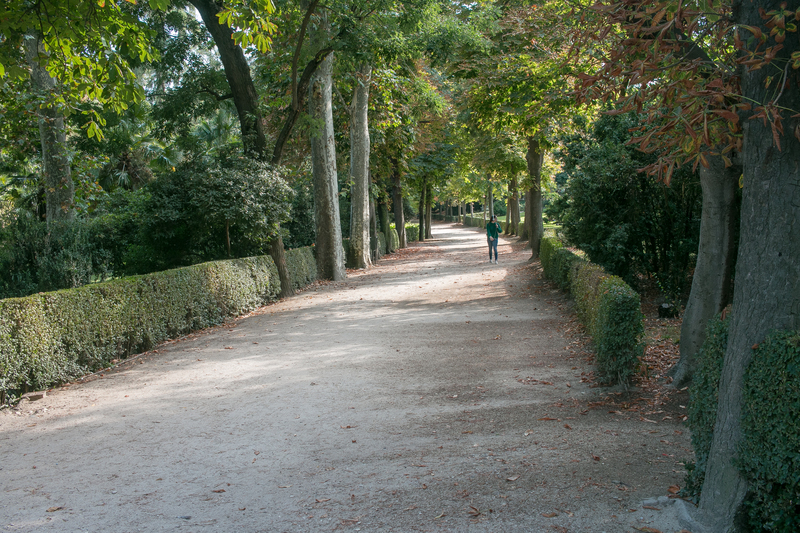 One of the many roads in the Retiro Park. 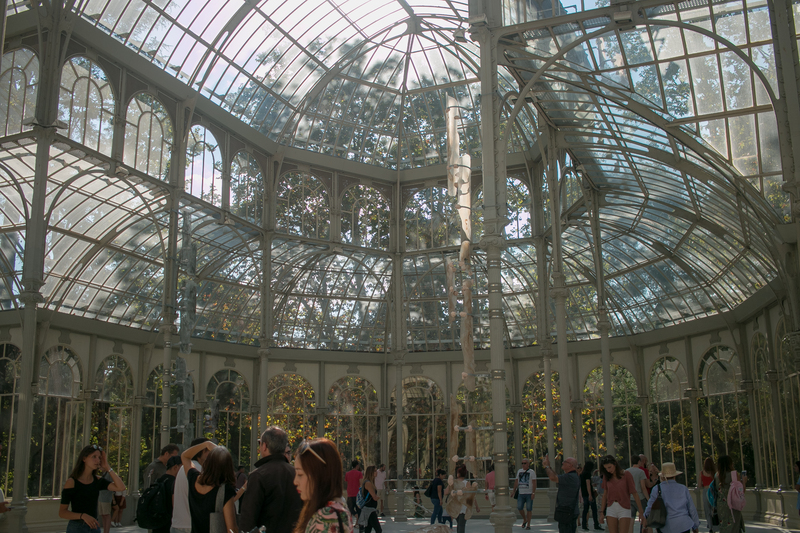 On our stroll through the Park, we passed the Velazquez Palace and landed at the Glass Palace (The Palacio de Cristal), which is located in the center of the Park. Originally the Palace was planned to be a large greenhouse. 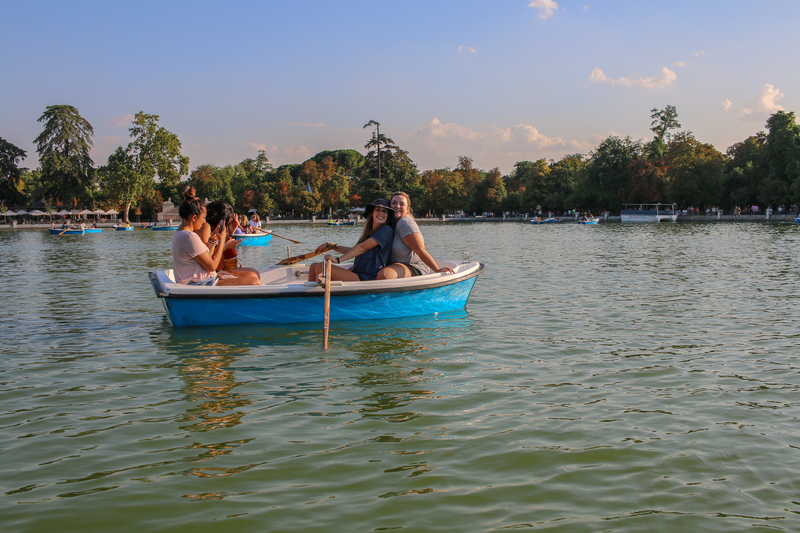 Lastly, we got the pleasure of rowing boats on the Retiro Pond (Estanque del Retiro). 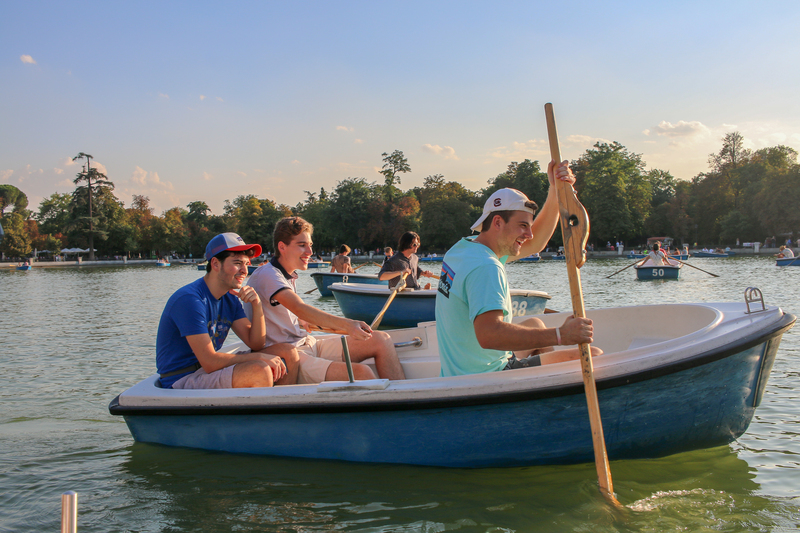 This activity allowed everyone to relax and enjoy a small piece of what Madrid has to offer.